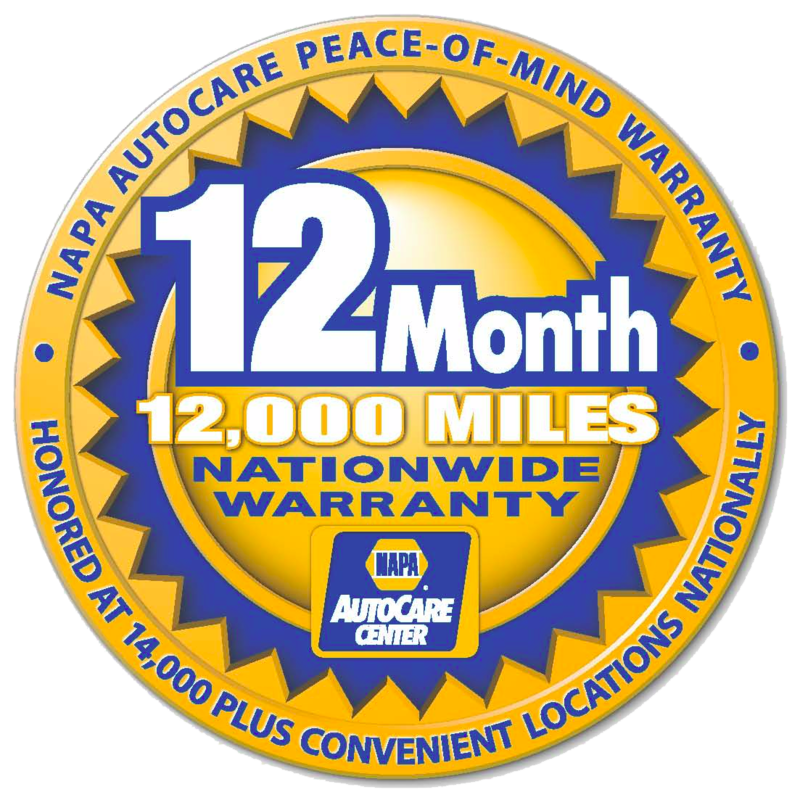 The timing belt keeps your car running smoothly. The rubber belt is strategically placed alongside the engine to ensure the camshaft and crankshaft function at appropriate times. Its job is to keep the upper and lower parts of an engine in sync. When Does the Timing Belt Need to be Replaced? Mechanics recommend changing the timing belt after 60,000 miles. The mileage amount varies by vehicle. Your car’s maintenance schedule has information on when the belt needs to be changed for your specific vehicle. Some cars do not have mechanical problems if the belt is not changed at the recommended intervals, but several vehicles have mechanical failures if the timing belt is neglected. If the timing belt is damaged before the scheduled replacement date, it will need to be changed prematurely. Faulty hardware or an oil spill can damage the belt. Our mechanics can inspect the condition of the belt and determine if it needs to be replaced before the next scheduled maintenance inspection. What Happens If the Belt Is Not Replaced? The condition of the timing belt cannot be determined by simply inspecting the engine. The engine can be in excellent condition, and the timing belt can have cracks. 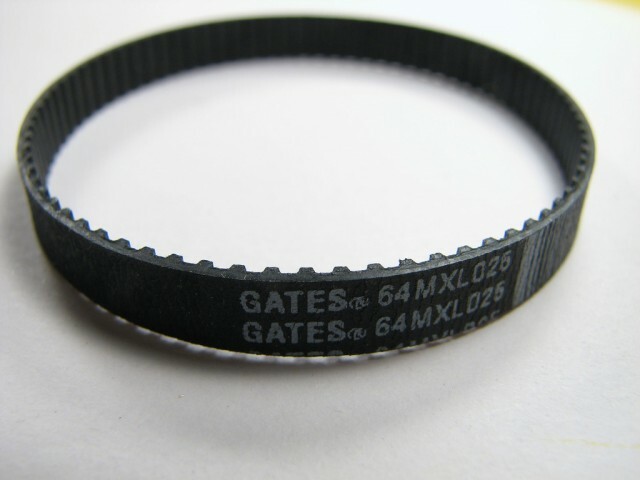 Most drivers decide to replace the belt when noticeable cracks are on the timing belt. An engine can be severely damaged if the timing belt breaks when the vehicle is in motion. Severe damage usually occurs in cars with an interference engine. The damage is less severe in cars with a non-interference engine. Non-interference engines have space between pistons and the fully open valves. Do All Cars Have a Timing Belt? All cars do not have timing belts. New cars can have a timing belt or a timing chain. 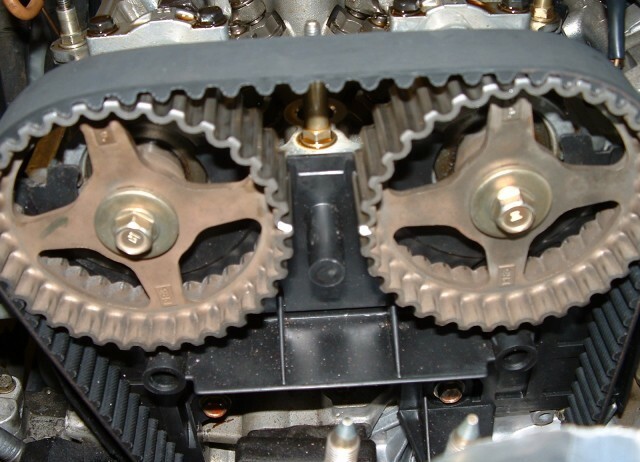 A timing chain usually does not need to be replaced. A mechanic can tell you if your car has a timing belt or a timing chain. Removing the main engine pully is the most difficult part of changing a timing belt. Our mechanics have the tools needed to remove the pulley with ease. Mechanics are also skilled in adjusting the timing and tension in the belt. Changing a timing belt without mechanical knowledge or tools can cause irreversible damage to the vehicle. If the timing belt malfunctions, the water pump, radiator hoses and the valve cover gasket will possibly need to be replaced. Oldsmar Automotive mechanics can advise you on the condition of all the parts surrounding your car’s engine. For more information on your timing belt replacement or other auto repair services, contact Oldsmar Automotive by phone at (727) 232-1679 or by filling out our contact form.